Today marks the first in a series of sewing and DIY posts planned for Drifter & the Gypsy, which I am really excited about. 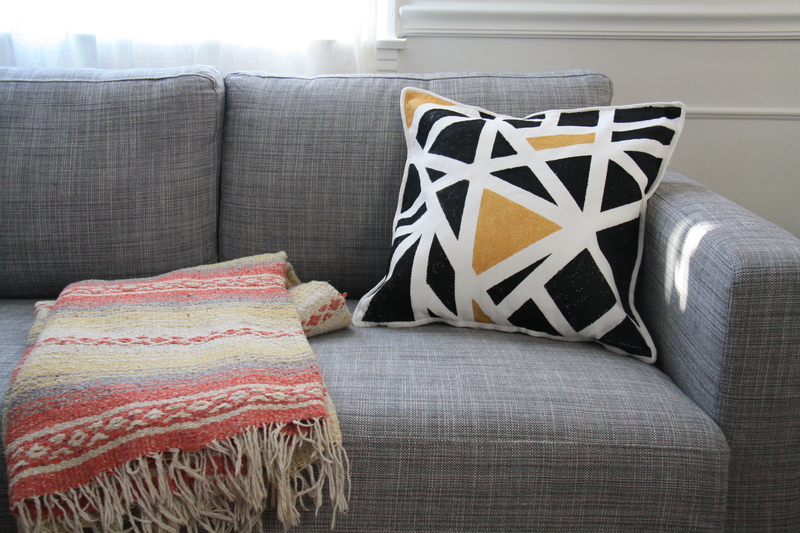 To kick off my column, I painted a cushion cover in a modern geometric pattern - a surprisingly easy project that takes less than an afternoon to complete. Check out the full post here! And in keeping with the DIY spirit, I still plan on finishing the twenties coat in time to share the final product with you on Sunday.. until then, have a wonderful weekend!